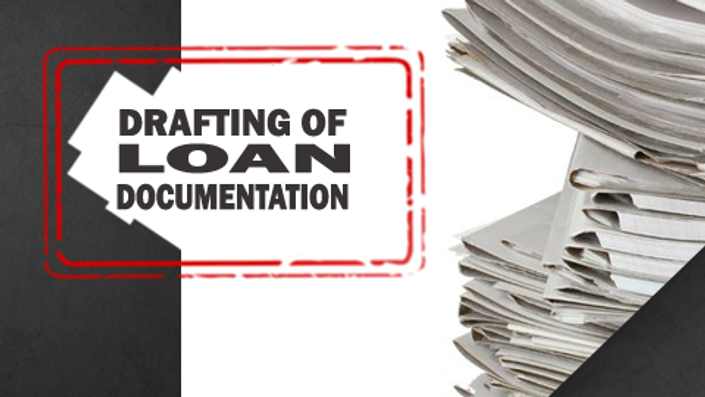 The Course on Drafting of Loan Documentation is developed with a view to equip you with drafting abilities. A touch of legal framework (though rules vary from place to place) is also given since Drafting of Deeds, Agreements & Documents is a general requirement because any company have to enter into agreements with their clients on regular basis. An effort is made to highlight precautions which should be taken care while drafting of meaningful documents. There are in total 8 Modules which cover Introduction to Documents, Drafting Principles, Do’s & Don’ts, Drafting of Agreements, Legal Implications, Various Types of Credit Facilities & Documents, Stamping, Standard Loan Agreement Provisions, Securities & Documents & much more. At the end of each module there is a quiz that will let you know if you understood the concepts presented. The course is simple since explanation to various terminologies is covered in a lucid manner so as to enrich your learning experience . In other words, it is a self-paced short duration course that you can follow without mediation of instructor. As far as possible, lot of care is taken to develop the content. Devote just 20 minutes per Module and 10-15 minutes per quiz to understand & revive what is studied. (Due care is taken as time is very important for busy professionals). •	Recognize documentation as a critical aspect. •	Grasp the multiple purposes for documentation. •	Identify an effective documentation methodology. •	Understand the role of a documentation specialist in the process of drafting. •	Recognize common documentation errors related to risks inherent. •	Describe meaning of various clauses and terminologies used in drafting framework. 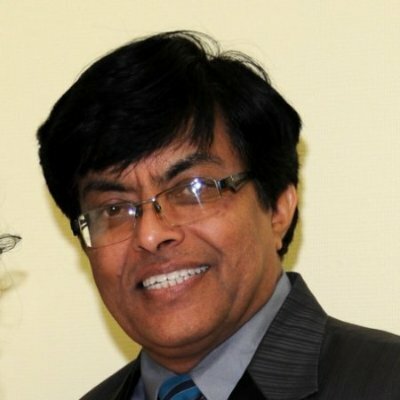 •	Identify merits & demerits in the way of documentation and describe. •	Identify documentation requirements as per nature of credit facility, security documents or as per other requirements depending upon the nature of transaction. All those who have analytical, communication & thinking skills with general working knowledge on computers can join. All those who are involved in the job of drafting of agreements, deeds or other documents or who wish to develop career in Drafting of Documents, this course can help to generate skills. Serving Technical Analysts in Drafting can also join since knowledge always pays. After completing this course, you will gain enough confidence and knowledge of drafting principles & learn important terminologies which are used in the process of drafting. You will understand do’s and don’ts in drafting and will be able to draft effective, meaningful and quality documents. You will get a good understanding of various terms and the relevance of such terms. You will be able to describe & use such terms quite effectively as a document specialist should do. Remember, an effective document covering of important clauses can help minimize & mitigate risk. Module 3. General Principles Of Drafting. part 2. Skills of communication, analysis, drafting, thinking etc can help largely with graduation degree. However, knowledge of law/finance/banking or similar subjects will be a boost for this course.